None of the teams who have spent the last decade chasing a $20 million grand prize by placing a privately-funded lander on the moon will meet a deadline at the end of March to claim the award, the organizers of the Google Lunar X Prize announced Tuesday. Five of the original 29 registered teams were still in the running for the Google-financed prize, but none will be ready to deliver their payloads to the moon by the end of March, officials said. The $30 million purse included a $20 million grand prize and bonuses for the second-place team and other secondary awards. The Google Lunar X Prize was announced in 2007 with an initial deadline of 2014, but officials extended the competition’s end date several times, eventually establishing the March 31 deadline. 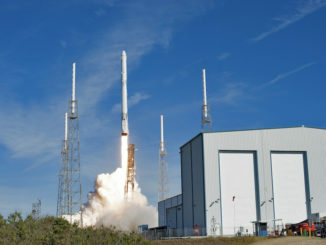 The five finalists with confirmed launch contracts were Florida-based Moon Express, which plans to launch its lander on a Rocket Lab Electron rocket, Team Indus and Hakuto from India and Japan, who aimed to share a ride on an Indian Polar Satellite Launch Vehicle, the Israeli SpaceIL team eyeing a launch on a SpaceX Falcon 9 rocket, and Synergy Moon, an international collaboration which hoped to fly on an untested launcher in development by Interorbital Systems. 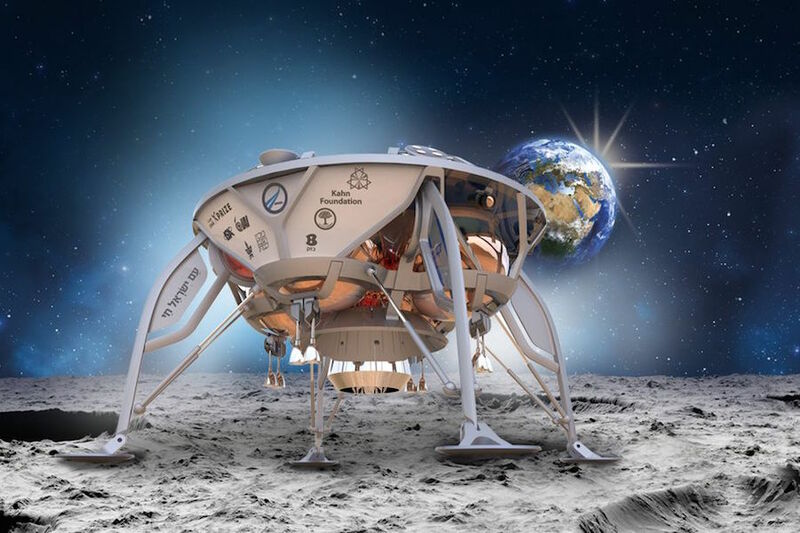 Team Indus and SpaceIL fell short of fundraising goals late last year, putting the future of those lunar lander projects in jeopardy. Hakuto says it has the funding it needs, and Moon Express officials say they will continue working on their commercial lunar lander. The status of the Synergy Moon program, which is the only finalist planning to fly on a still-unproven launcher, has not been disclosed. Another previous competitor for the prize, U.S.-based Astrobotic, is also still working on its lunar lander. 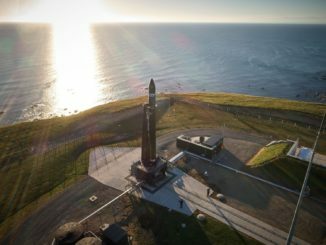 Astrobotic dropped out of the X Prize competition when it did not secure a launch contract in time, but the company now has an agreement to launch its payload piggyback on a United Launch Alliance Atlas 5 rocket. The $20 million grand prize was to be awarded to the first team to land a privately-funded spacecraft on the moon, send back high-definition video and images, and travel 500 meters (1,640 feet) across the lunar surface. Diamandis and Shingles said in a statement that the Google Lunar X Prize catalyzed privately-funded space development, and helped changed the paradigm of commercial spaceflight. “As a result of this competition, we have sparked the conversation and changed expectations with regard to who can land on the moon,” the statement said. “Many now believe it’s no longer the sole purview of a few government agencies, but now may be achieved by small teams of entrepreneurs, engineers, and innovators from around the world. 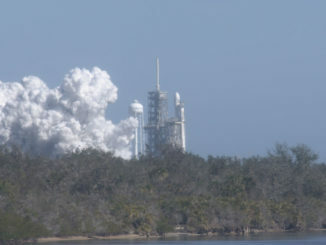 “We are thankful to the teams for their decade of hard work, and acknowledge that a number of our teams are now, finally building flight ready hardware, contracting with launch providers and are close to being able to make their attempt to land on the moon,” the statement said. Officials said they are assessing future steps for the prize, such as finding another title sponsor to follow Google’s offer, or continuing the organization with a non-cash competition. Diamandis and Shingles said they were “disappointed” to conclude the competition without a winner, but they highlighted financial and regulatory milestones they said were enabled by the prize. The teams and the companies that own the teams raised more than $300 million through corporate sponsorships, government contracts and venture capital, the prize organizers said. The competition also spurred educational opportunities for students interested in exploration and science, and engaged groups in countries not traditionally invested in commercial spaceflight, such as India, Israel, Malaysia and Hungary. And Moon Express became the first company to receive regulatory approval from the Federal Aviation Administration to send a payload beyond Earth’s orbit and to the moon. Officials kicked off the Google Lunar X Prize after SpaceShipOne, a suborbital craft designed by Burt Rutan’s Scaled Composites in Mojave, California, claimed a previous X Prize for the first commercial ship to fly a human into space.